Once you’ve had your instant boiler quote we’ll carry out a quick survey at your home to provide you with an exact price tailored to your needs. Our quotes are always clear and broken down so you know exactly what you’re paying for! With us you can choose your preferred date for your new boiler install. We offer flexible working hours to meet your needs. If your new boiler install is an emergency we can arrange to fit new boilers in Plymouth the next working day. Before we get started on the boiler install, we’ll prepare by laying dust sheets and taking care to protect your home. Once we get going there’s no stopping us so before you know it, the job is done quickly, efficiently and always to the highest standard! We’re your Plymouth boiler experts and we understand it’s not always an easy decision when it comes to replacing or upgrading your boiler, which is why we make it stress-free for you. On our website you can get your instant boiler installation quote within seconds by simply entering basic details about your Plymouth home. Then we’ll come out to carry out a survey and discuss any questions you have about your new boiler install. Most of our boiler installations are completed within a day so we can leave you with heating and hot water. 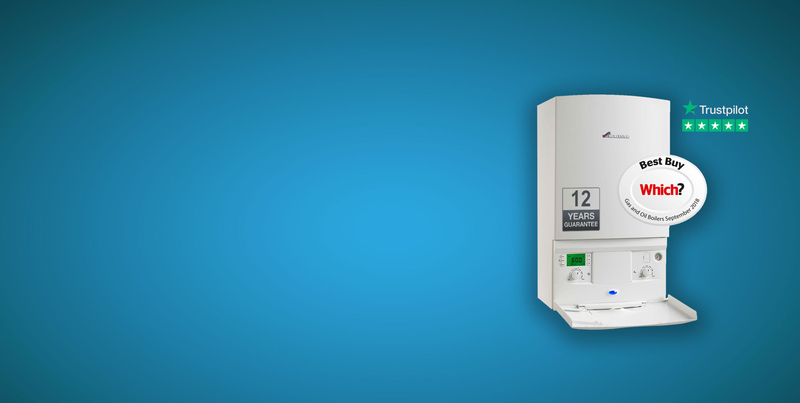 All of our work is guaranteed for 12 months and you will also have your manufactures warranty on your new boiler. On completion of the work, we will always take time to explain how your new system works and set up your controls so they are easy for you to use as well as gaining maximum efficiency.